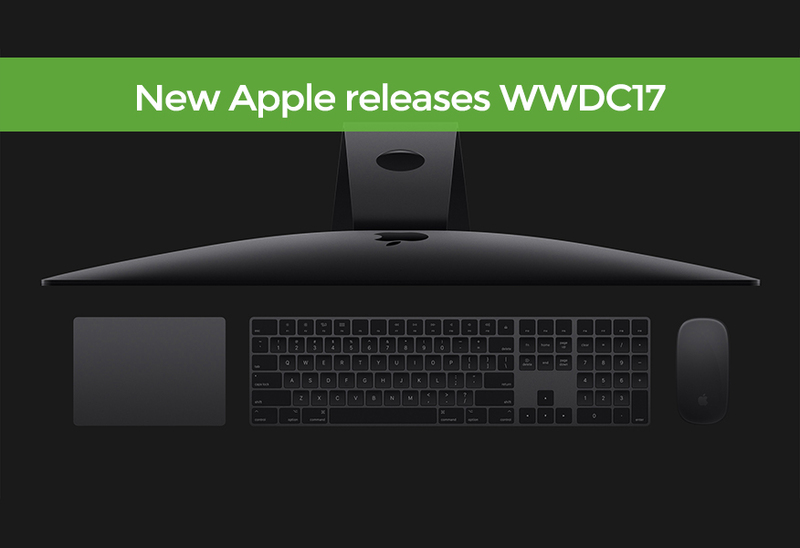 New Apple releases from #WWDC17 featuring iMac Pro, iPad Pro, HomePod and more! June 5th 2017 saw the return of Apple’s World Wide Developers Conference and what a return it was. 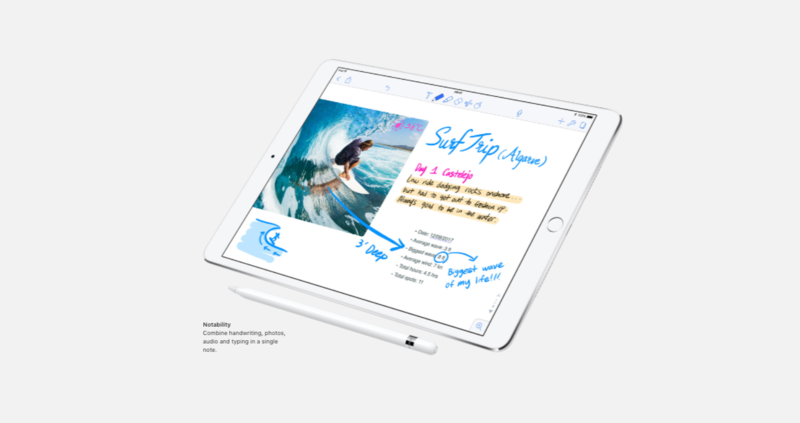 Introducing industry leading technology that, like the impact iPod and iPhone had on their respective industries, the iPad Pro is likely to have on tablet productivity. There were seven new Apple releases from #WWDC17 in total, including new standard and professional iMacs, a lightning fast iPad Pro, an intelligent home speaker called HomePod, an updated operating system for IOS and notable updates to macOS as well. 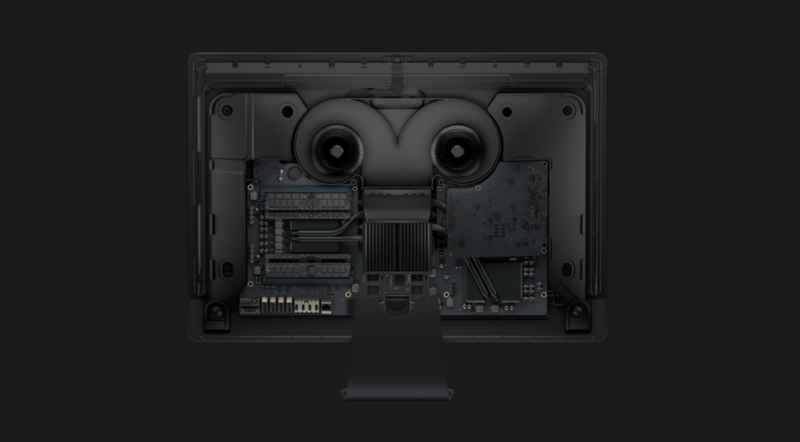 Performance was the buzzword of the conference; starting with the all new iMac Pro which will feature Intel Xeon processors with options up to 18 cores for what Apple is calling “workstation-class performance”. The new iMac can also be configured to hold up to 128GB of memory and storage up to 1TB. Available in December and retailing in the US at $4,999 (UK price unknown) this kind of machine will be in the hands of serious professionals. Next up is the iPad Pro, a wider-screened device with an updated processor (A10X) estimated at 40% faster than its predecessor and looking at the on-screen example footage it sure looks lightning fast. Starting at 64GB of memory and holding on to the 10 hour battery life this looks like it’ll be a hit with the on-the-go professional. Apple has managed to reduce latency on Apple Pencil too, down to 20m/s to give the closest experience of writing ever. 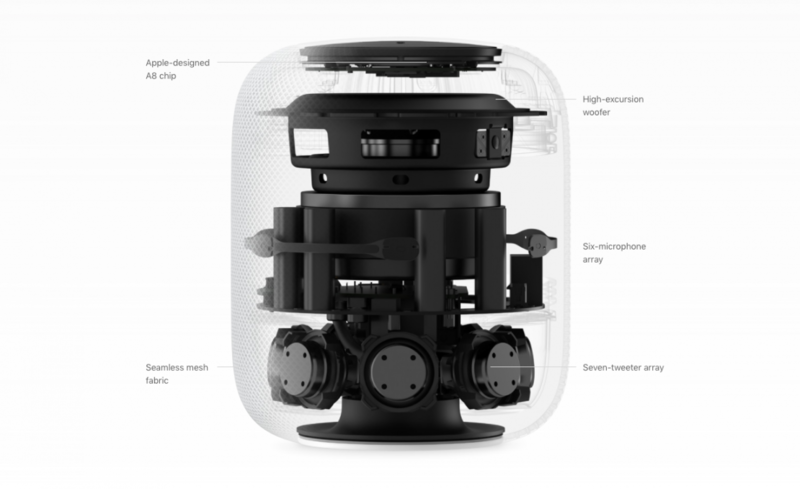 Finally, to roundup our favourite new Apple releases from #WWDC17 is probably the most exciting of the lot for the consumer industry, HomePod. Amazon and Google battled to be the first into the smart home speaker market but it looks like Apple will lead the sales with a surprisingly well-priced intelligent audio system that’s really focussed on producing the most premium sound possible for the size of the device. The ‘Musicologist’ within aims to beat the competition by being smarter than ever, answering commands like “play something else like this” or “who’s the drummer on this track” or “what song was top of the charts May 6th 2016”. So which one’s your favourite from Apple’s latest release of products? If we had to choose, it’d be the super power that is the iMac Pro. A seriously impressive set of specs and one helluva price tag to go with it. Up to 18 cores and 128GB of memory will be lightning fast. We can’t wait to get our hands on one! Experts in Smart Home Automation installation, we’re a tech company based in Dorset serving the surrounding areas like Hampshire, Surrey and London to compliment your home with the best technology to suit your requirements for the best possible price. We’re professional KNX installers and authorised Control4 dealers with over 20 years industry experience and market leading when it comes to technical installations. Our expert team of friendly tech advisers, based in Poole Dorset, are always on hand and happy to help with your enquiry, get in touch below or call us on 01202 743231.